The Finest Maid Service in Scottsdale, Arizona. You’ve Got Maids is Scottsdale, AZ’s favorite Home Cleaning Company. customer service in the industry. When you call us you know you will be getting a licensed, insured and bonded maid company with the friendliest staff of cleaning experts. Our team of maids will leave your home sparkling clean and smelling fresh, while always using our Eco-Friendly Cleaning products and equipment. We guarantee you’ll be happy with our Maid Service or we’ll clean it again. Our residential home cleaning services are guaranteed to leave your home looking its best, every time. We use the best cleaning products and have professional, honest, uniformed maids that take pride in offering the best home cleaners in Scottsdale and the surrounding areas. Call today at 480-969-6243 for a free estimate. Our friendly staff would love to answer any questions you may have. You’ve Got Maids has the home cleaning experts ready for you. We have cleaning and maid packages to fit every home, family and lifestyle so call us for a free estimate or to schedule a cleaning. Whether a house, townhouse, condominium or apartment we can keep your home clean and fresh. Our 52-Point Spring Clean is one of our most popular services. Our Scottsdale house cleaning clients rave about this very thorough service and continue to keep us coming back week after week. Our friendly maids will return as often as you like. After an initial deep cleaning of your entire house we can then follow up and keep your home clean and fresh with regular maintenance cleanings. 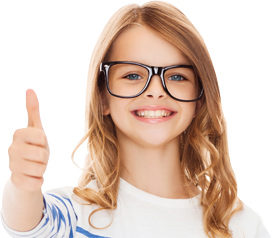 We have many options to choose from and we can tailor a residential house cleaning program that works best for you. We have many repeat customers who find our weekly maid service to be their preferred option. You’ve Got Maids will not only leave your home clean, fresh and looking good but it will also be a healthier place to live and therefore a happier place to come home to. Our crew of house cleaners will save you time and free you up to do the things you enjoy doing. Leave the cleaning to us, you and your home will not regret it. Call us today to schedule your home cleaning or get a free estimate. You’ll be glad you did! You’ve Got Maids Scottsdale is ready to take your call at 480-969-6243. 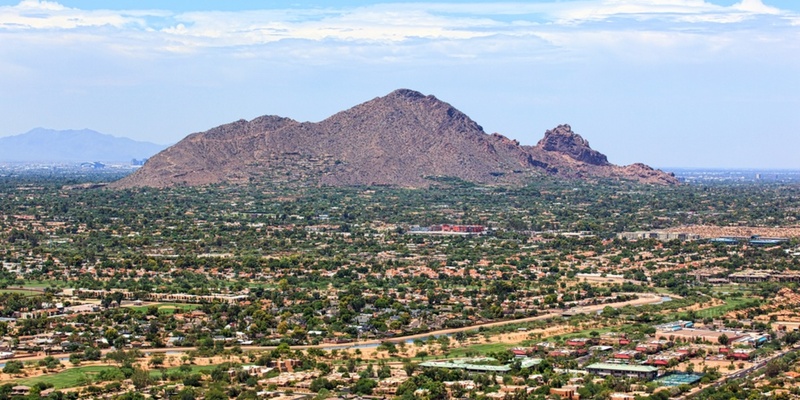 We service Scottsdale and the entire Phoenix Metropolitan Area including Chandler, Gilbert, Tempe and Mesa. We have a long, growing list of happy clients from all over the Phoenix area that choose us to keep their homes clean and tidy. We look forward to serving you and showing you the best maid service in town. Baked on food and grease can build up after only a few uses. Many people aren’t even aware just how badly the inside of their stove needs to be cleaned. A thorough cleaning of the inside of the oven is one of the most overlooked areas by many maid service crews and is something we here at You’ve Got Maids are happy to do. Ask about our free oven cleaning offer with our cleaning packages.